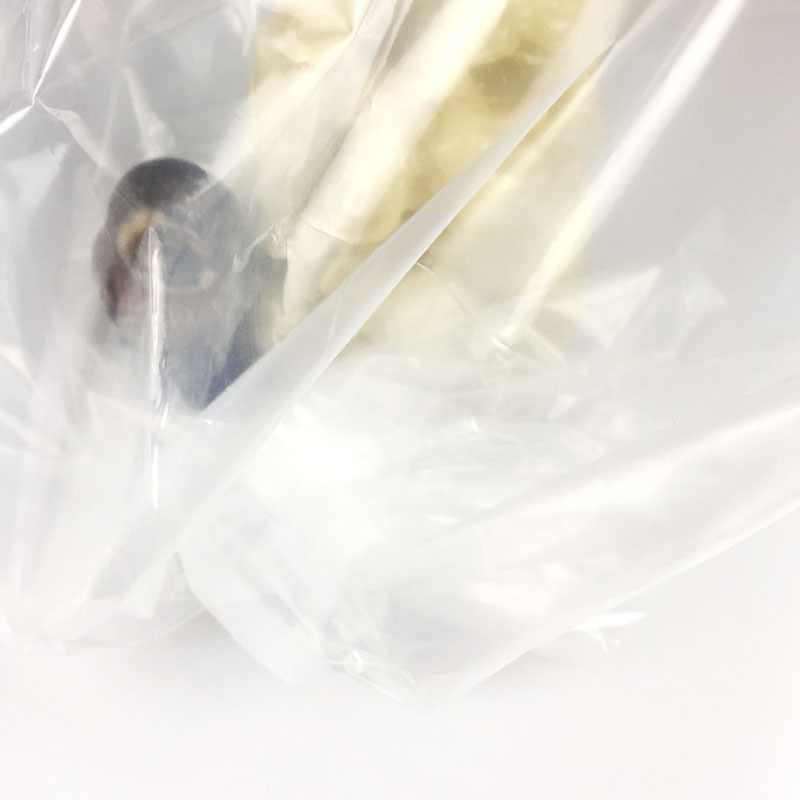 Pe flat Plastic Bag production process: through the pe raw material blown film, blown into a barrel, and then use a bag cutting machine, cut him into a bag. 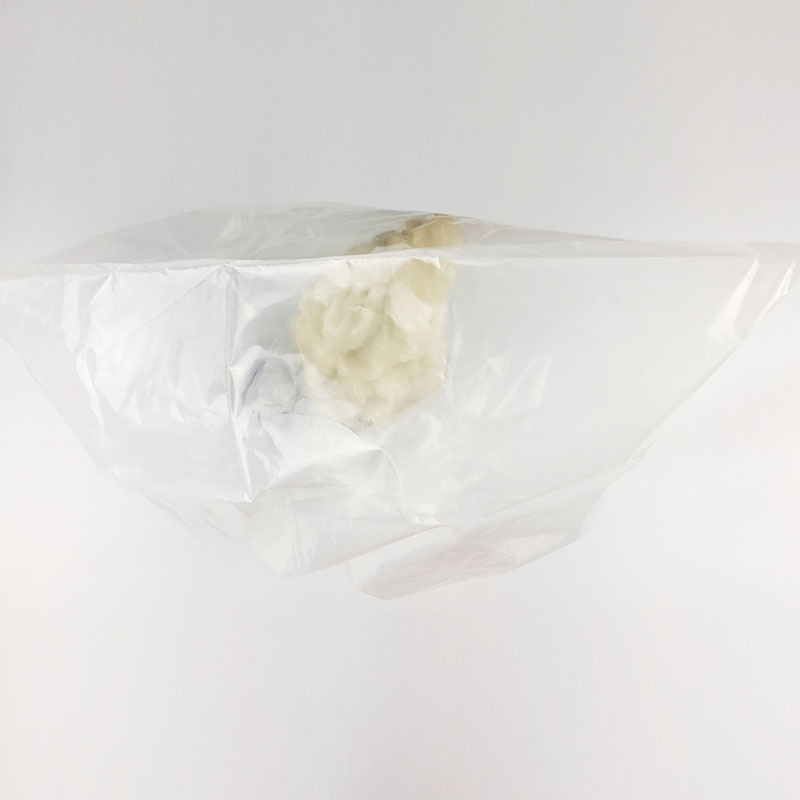 Pe flat-mouth packaging Plastic Bags are widely used in various hardware accessories, electronic plastic products, jewelry, office supplies, toys, gifts, cosmetics, tableware and other packaging. 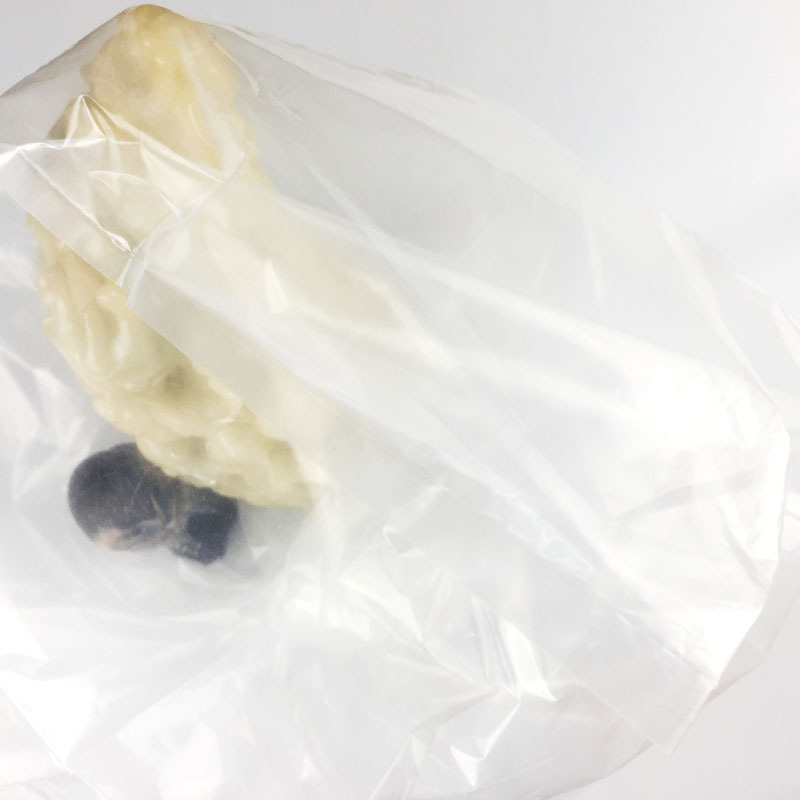 Pe flat plastic bags are available in large, medium and small sizes and can be customized according to customer requirements. 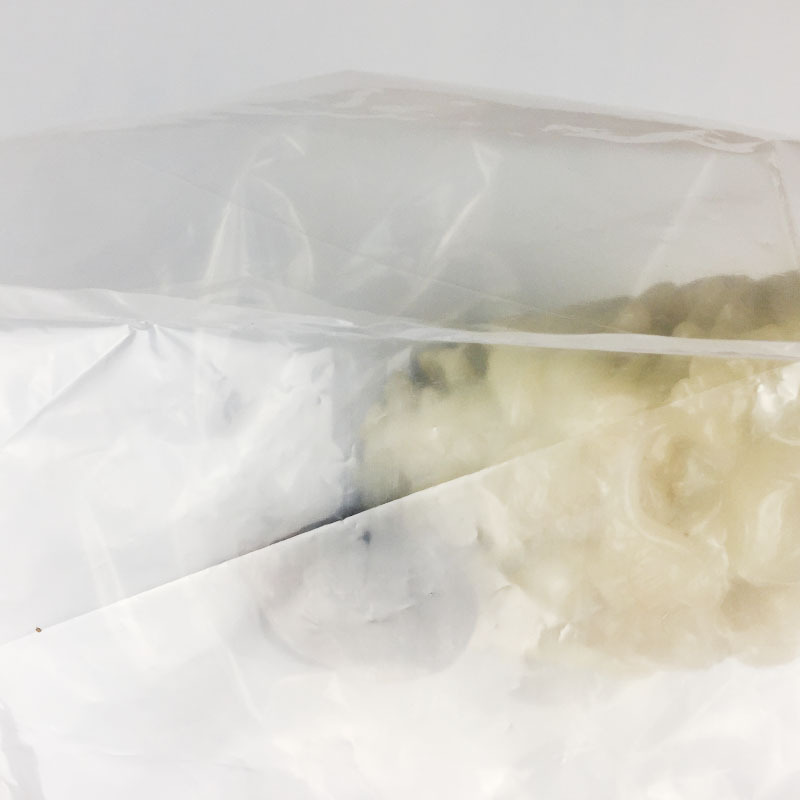 What are the characteristics of Pe flat plastic bags? It is relatively flat and easy to use, and is widely loved by the industry. 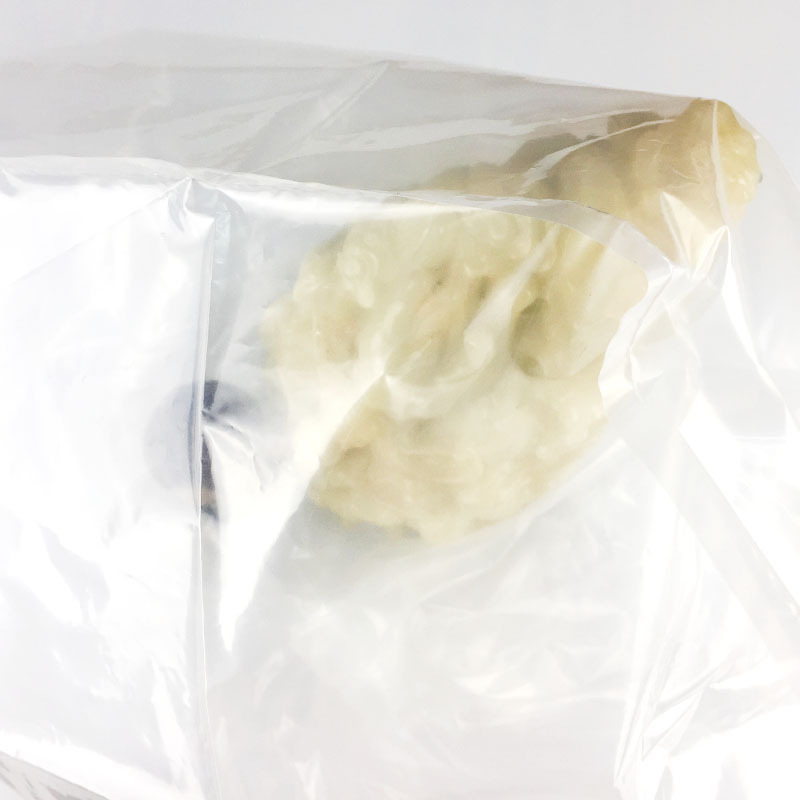 It can even be made into an ear hole pe flat plastic bag, which is also common in life, which is convenient for people to carry products. Pe flat pockets should also have a strong barrier to dust, moisture and air, and have a strong shading ability to avoid food deterioration caused by external factors. The above is the relevant content of PE Flat Pocket, I hope to help you, if you have any questions, please call everyone. Looking for ideal Pe Flat-mouth Packaging Plastic Bags Manufacturer & supplier ? We have a wide selection at great prices to help you get creative. All the Characteristics Of Pe Flat Plastic Bags are quality guaranteed. We are China Origin Factory of Ear Hole Pe Flat Plastic Bag. If you have any question, please feel free to contact us.